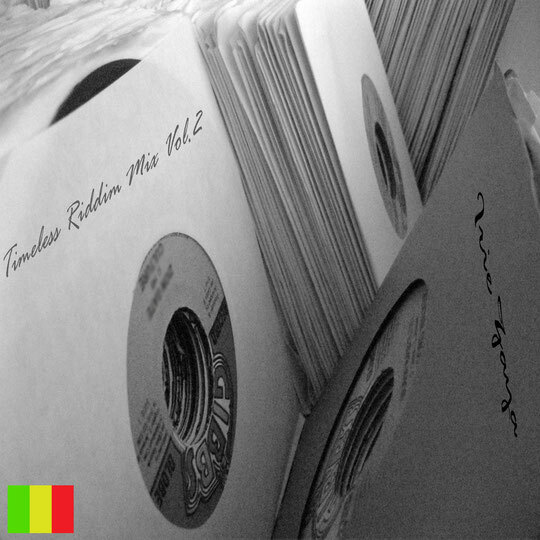 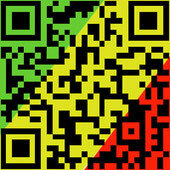 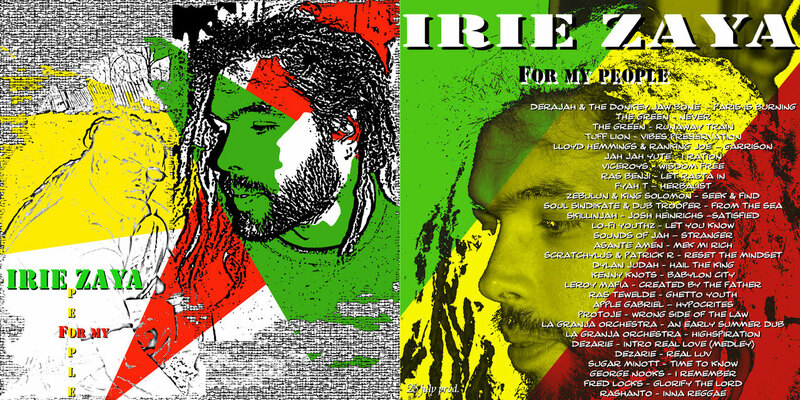 Mixs - WEBRADIO roots reggae 24/7 around the world. 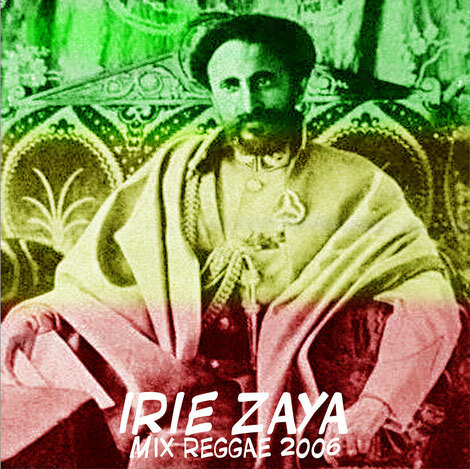 Duplate de Mr. Liga Jam pour Irie Zaya. 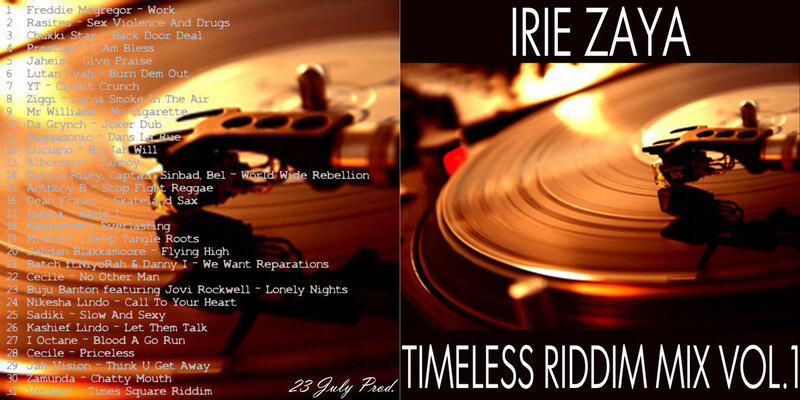 RIDDIMS: Fort AugustusCool & Deadly; Time square. 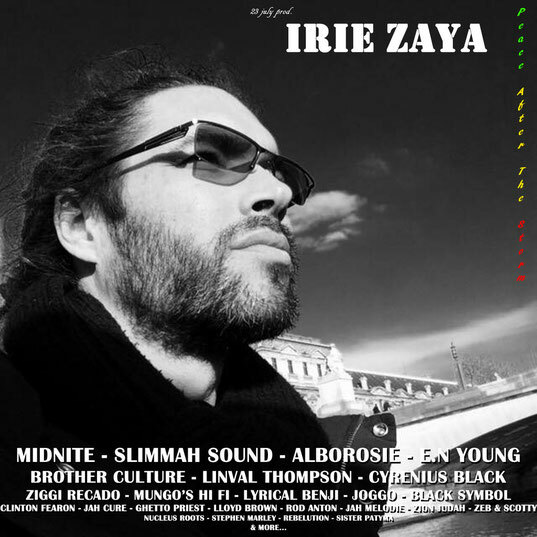 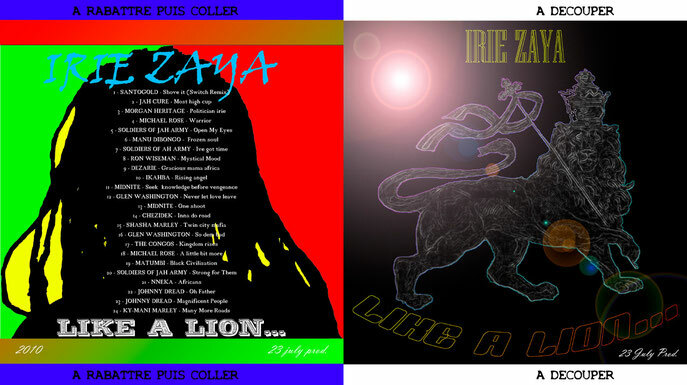 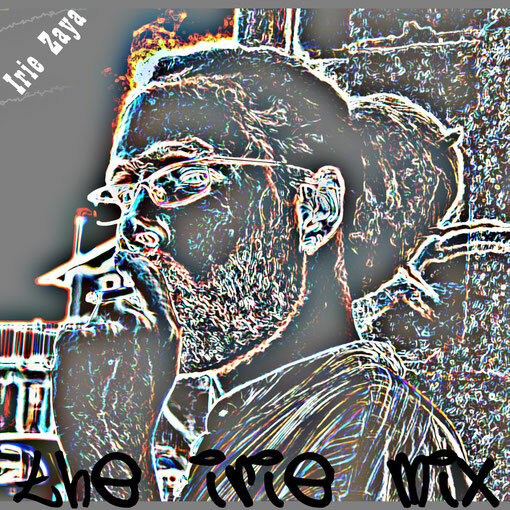 IL S'AGIT BIEN D'UNE MIXTAPE D 'IRIE ZAYA MAIS AVANT MON PSEUDO ÉTAIT "FELIN". 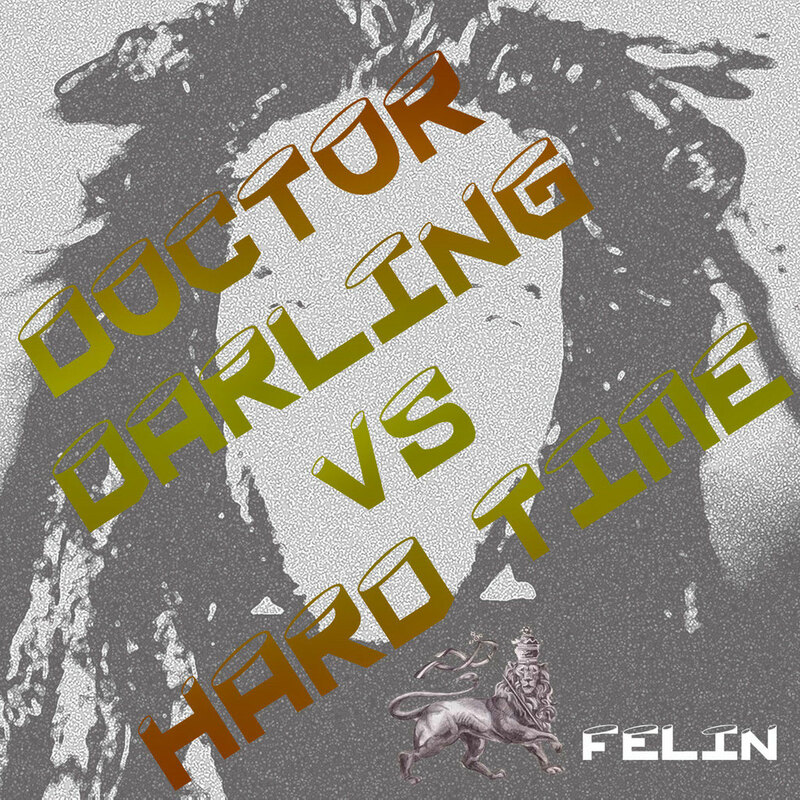 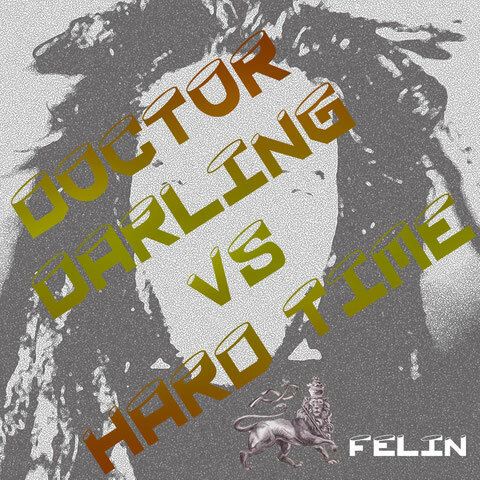 2 RIDDIMS: DOCTOR DARLING & HARD TIMES.